PROVENANCE: S. Marchant & Son, London, 1987. 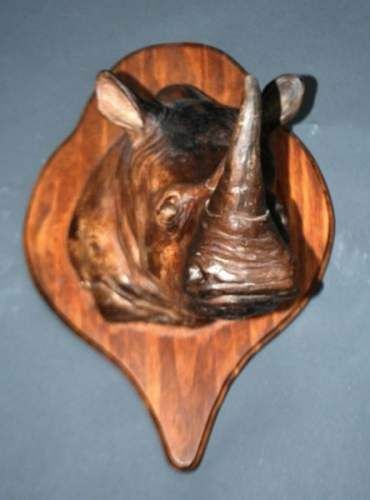 S. Marchant & Son, London, 2005. 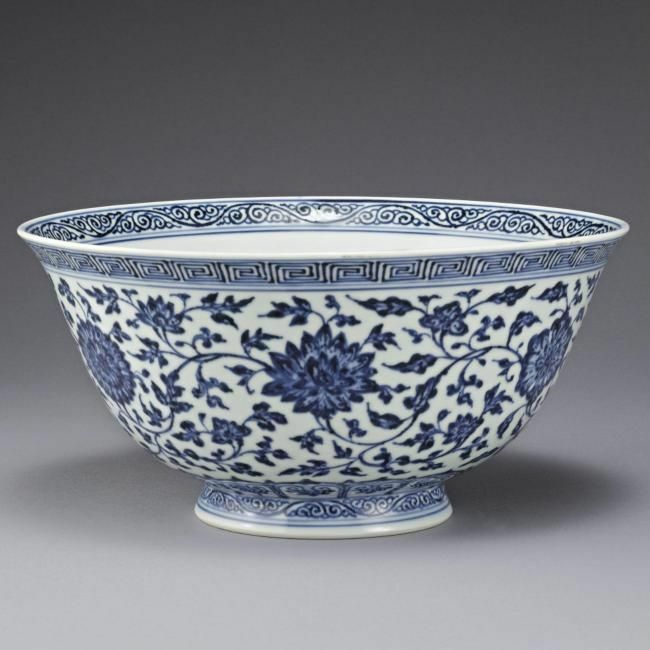 NOTE: Elegantly proportioned and painted, this rare piece reflects the refinement and sophistication that characterizes porcelain manufacture during the Yongzheng period. The high level of technical and artistic achievement attained by the craftsmen of that period is evident in the brilliant hues of cobalt, which have been applied using the 'heaping and piling' technique to create a stipple effect to simulate the celebrated early-Ming blue and white ware as is evident in a Xuande bowl in the Qing court collection, illustrated in The Complete Collection of Treasures of the Palace Museum. 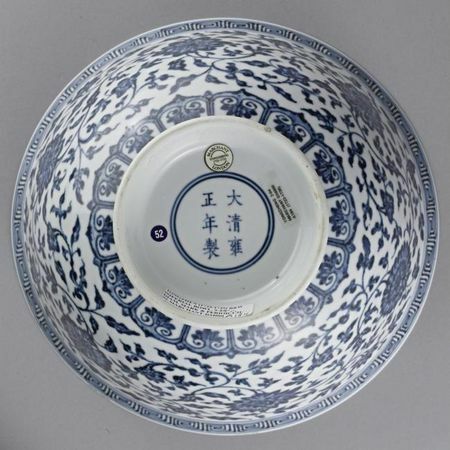 Blue and White Porcelain with Underglazed Red (I), Shanghai, 2000, pl. 153. 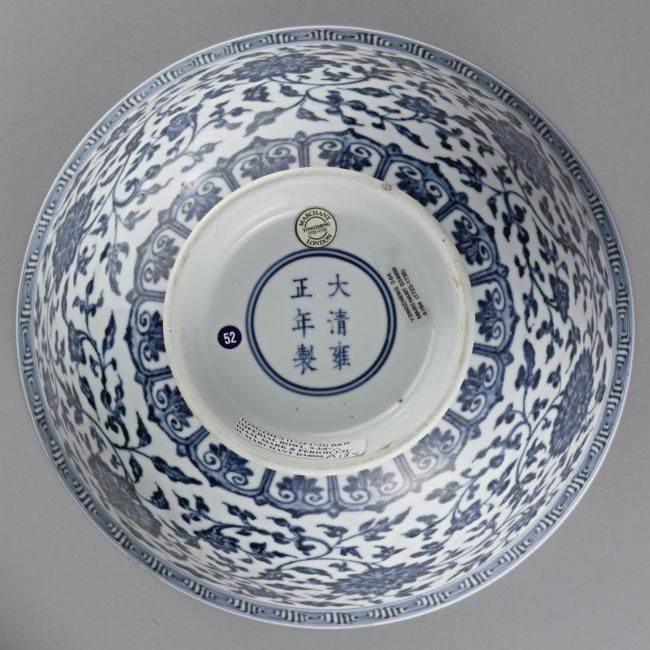 A closely related Yongzheng example to the present piece, in the National Palace Museum, Taipei, is illustrated in Blue and White Ware of the Ch'ing Dynasty, book I, Hong Kong, 1968, pl. 13; and another, from the Jingguantang Collection of T.T. 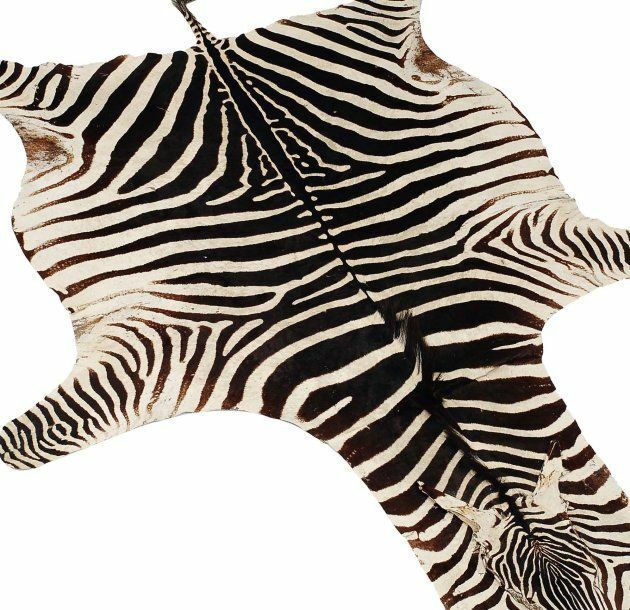 Tsui, was sold at Christie's New York, 16th September 1999, lot 325.